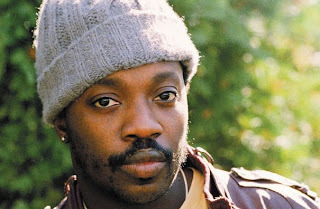 CreaTiff Chatter: Let's Talk About Music: New Music: Anthony Hamilton feat. David Banner- "I'm Cool"
New Music: Anthony Hamilton feat. David Banner- "I'm Cool"